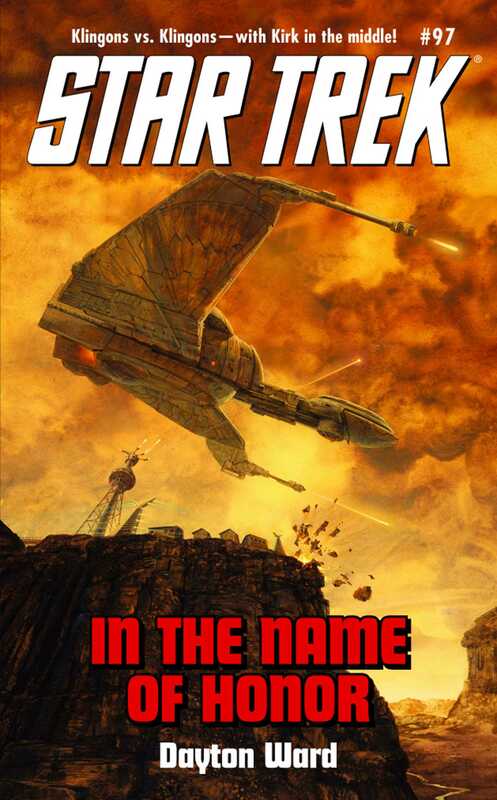 Delicate peace talks between the Federation and the Klingon Empire become complicated when Captain Kirk discovers that Starfleet prisoners of war are being held captive on a remote jungle planet. Now, with the unexpected assistance of an old adversary, Kirk embarks on a daring rescue mission, knowing that if he fails, the Federation will deny all knowledge of his intentions. But powerful forces within the Klingon government are determined to keep the shameful secret of the hostages' existence, even if it means obliterating every last trace of the prisoners -- and anyone who comes to save them!